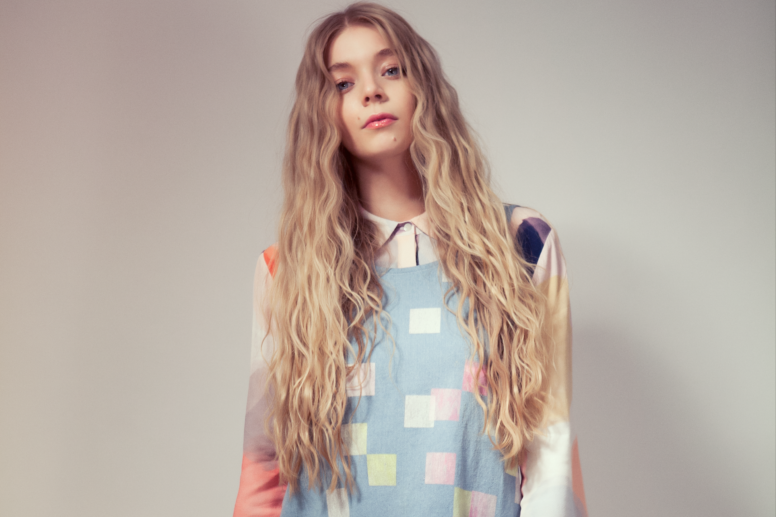 Chart topping singer Becky Hill will join Pete Tong on stage for the legendary dance DJ’s sensational Ibiza Classics headline show at this year’s Lytham Festival. Becky – the voice, and songwriter, behind such smashes as ‘Warm’, ‘Rude Love’ and ‘Unpredictable’ and collaborator with Wilkinson, Oliver Heldens, MK, Matoma and Rudimental – will open the show in the Main Proms Arena on Thursday July 19. The not-to-be-missed night on Lytham Green also features a set from electronic dance duo Basement Jaxx. Following her own set, Becky will then join Pete Tong and the Heritage Orchestra, conducted by Jules Buckley, for the critically acclaimed Ibiza Classics show. The show – a smash hit with fans of both dance and orchestral music – is an audio and visual spectacle, showcasing some of the world’s best loved dance music in a way audiences have never heard or seen before. And Becky, who provided the vocals for the track ‘Sing It Back’ on Pete Tong’s ‘Ibiza Classics’ album, is relishing her performance at Lytham. Becky burst onto the national stage as a semi-finalist in the first series of hit TV show The Voice before featuring on Rudimental’s Mercury and Brits-nominated number one album ‘Home’. She was a co-writer and performer on their track ‘Powerless’ and went on to perform with the band at major festivals across Europe. Becky appeared on and co-wrote a vocal version of Oliver Heldens' ‘Gecko (Overdrive)’ which topped both the UK Singles and Dance charts.